Today is the day!!! 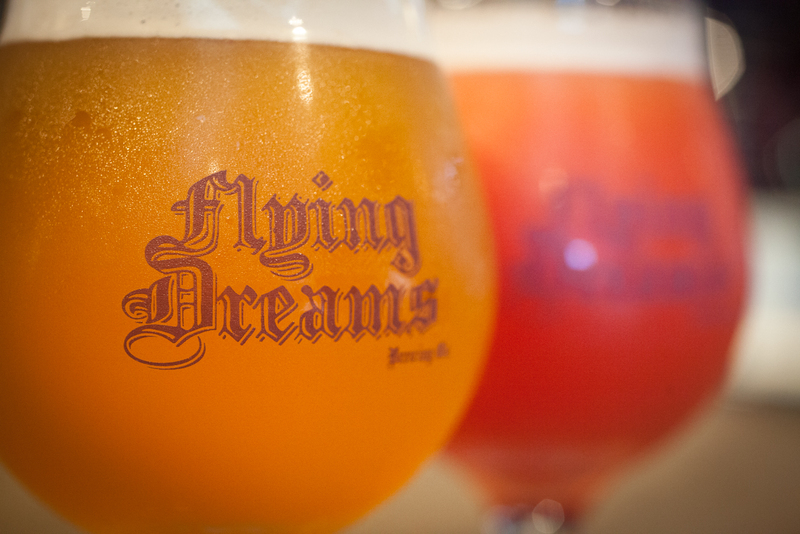 #BrewWoo @ #DCU Flying Dreams is pouring #WooTangIPA #SyzygyBelgianIpa #DoubleBock #DreamingOfSummerSaison See you there!!! Come get out of the cold with us.We are open 12-10😄&…… We just packaged our #DoubleBock! We are open 4-9. 1 more keg of #WooTangIPA left 👈! And……Our #DoubleBock being packaged Saturday!